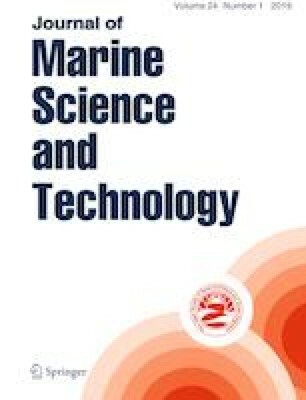 This research revisits the analysis of roll motion and the possible capsize of floating vessels in beam seas. Many analytical investigations of this topic have adopted the softening Duffing equation, which is similar to the ship roll equation of motion. Here we focus on the loss of stability of periodic oscillations and its relevance to ship capsize. Previous researchers have found the thresholds of the saddle-node, flip, and heteroclinic bifurcations. They derived the flip condition from the negative stiffness condition in a Mathieu type variational equation. In our revisited analysis, we show that this threshold is identical to a pitchfork bifurcation. On the other hand, we simultaneously find that the generated asymmetry solution is unstable due to the limitation of the first order analysis. This work was supported by a Grant-in-Aid for Scientific Research from the Japan Society for Promotion of Science (JSPS KAKENHI Grant number 15H02327). The authors would like to thank Enago (http://www.enago.jp) for the English language review.